At the forefront of research into Deep Learning and semantic analysis, Collective Thinking offers innovative solutions for the healthcare industry. Intelligence for Health™ is a software programme developed in close collaboration with doctors and health information technicians to best meet their operational needs. It aims to provide support regarding diagnostic coding for hospital admissions; this is essential for both the fair valuation of activities carried out in health facilities and for epidemiological research. 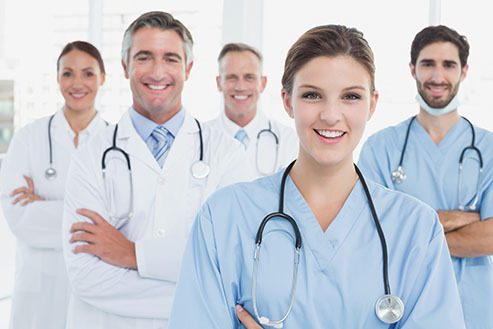 Collective Thinking has put its expertise at the disposal of the various players in the healthcare industry (pharmaceutical laboratories, research centres, industry partners, etc.) in order to best respond to their strategic issues and provide high-impact and rapidly measurable solutions. By harnessing the potential of new technologies, Collective Thinking allows you to securely exploit your data and quickly transform your raw data into a valuable source of revenue.